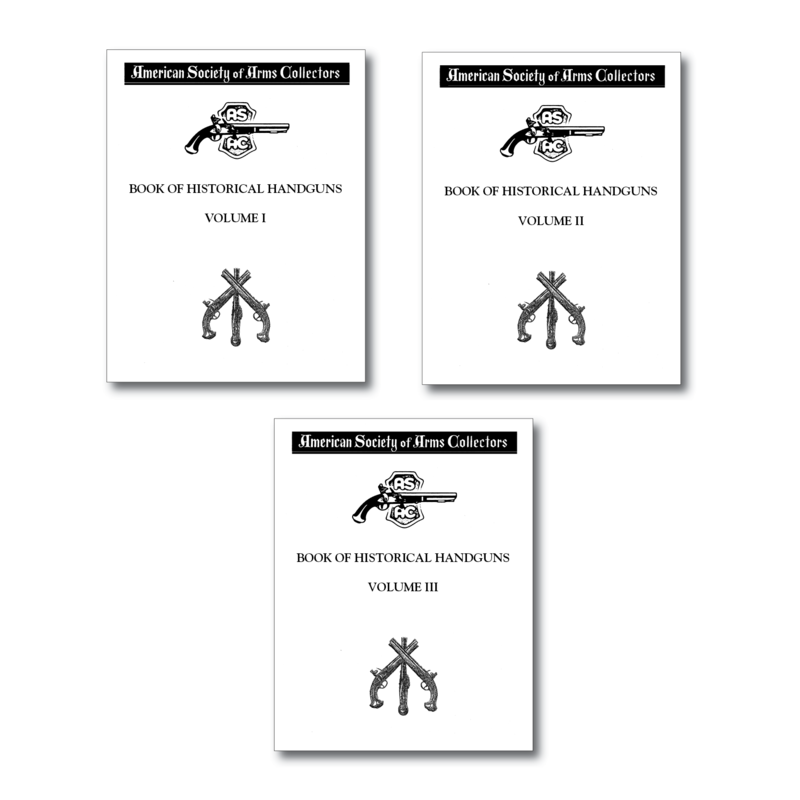 Published in 2011 (by special arrangement with the author to sell to you), this book has been produced in the hopes that a better understanding of Deringers will be passed on to future collectors, for we are only custodians of these wonderful treasures. 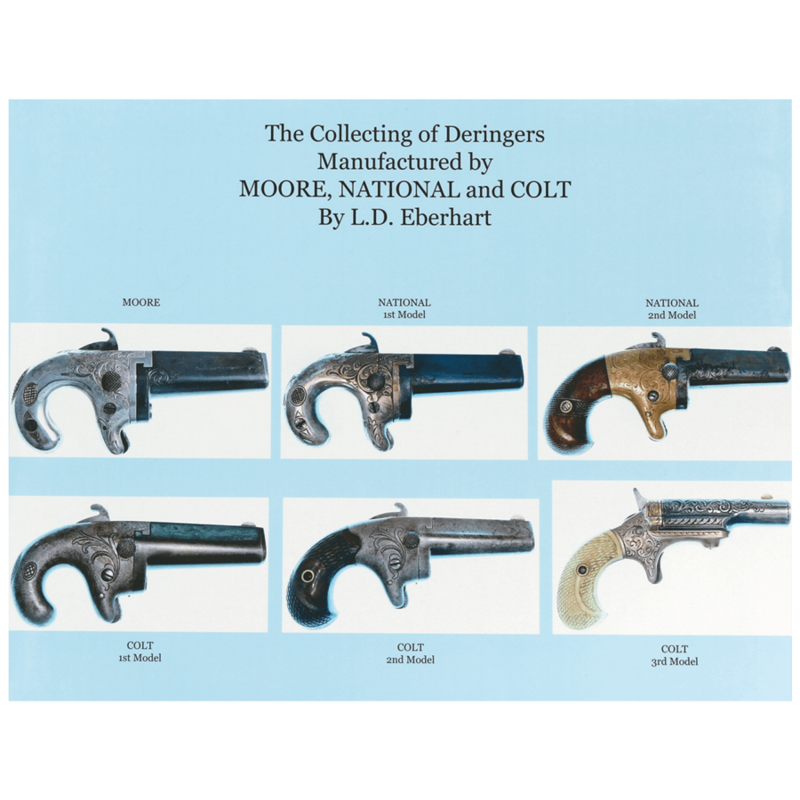 This beautifully illustrated book, with over 150 color photos, takes you on a journey of the development of the modern Cartridge Deringer. You start your journey in 1881 with Daniel Moore’s Deringer and his Moore Pat. Fire Arms Co. of Brooklyn, NY. 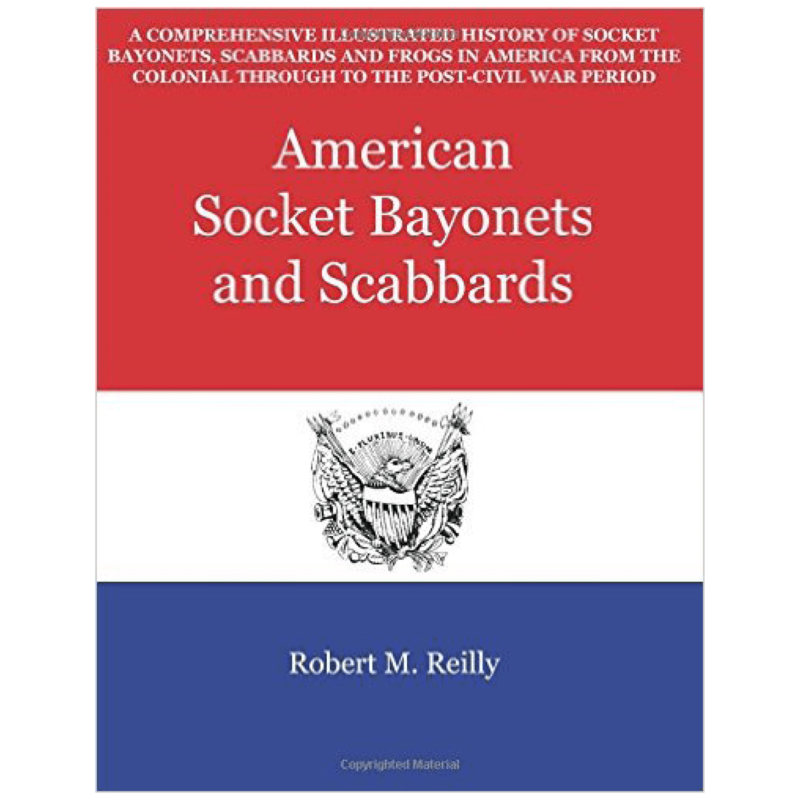 You then trek through the re-organization of Daniel’s company into the National Arms Company and the development of the National 2nd model Deringer. The big and powerful Colt Manufacturing Company of Hartford, CT then purchases National and continues the sale of the Moore Deringer, the National Deringer, and develops one of the best selling Deringers in history; The 3rd Model Colt, popularly known as the Thuer Deringer. You will discover strange prototypes, beautifully matched pairs, and some of the rarest guns any enthusiast will be excited to discover. 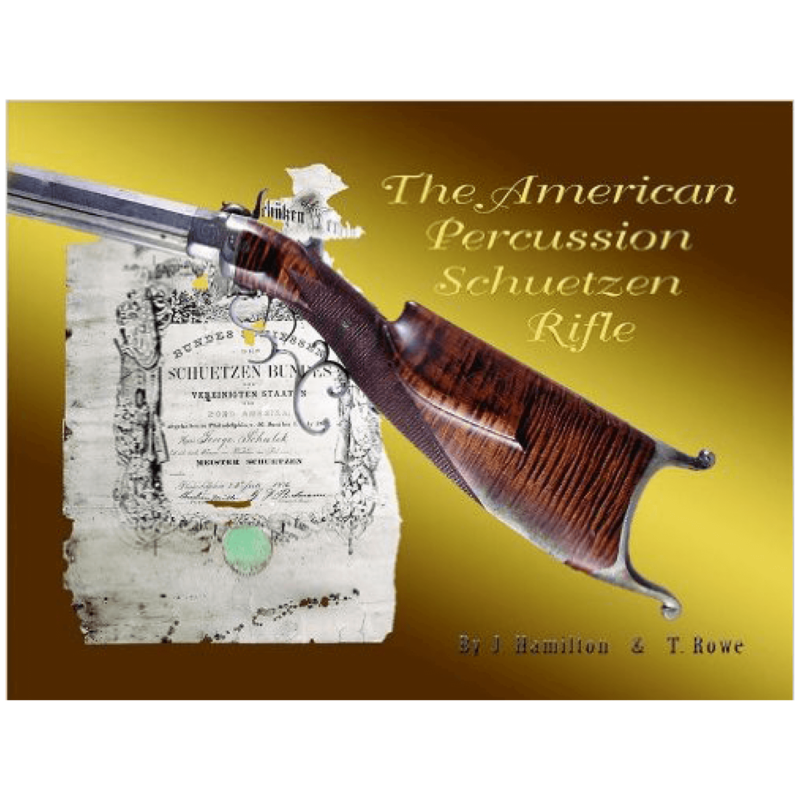 This is a must book for every gun collector’s library and a beautiful display and addition to your home.